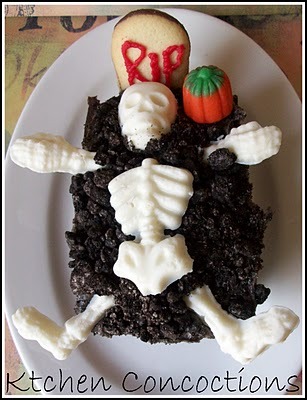 I had so fun creating all these Halloween recipes this past week. 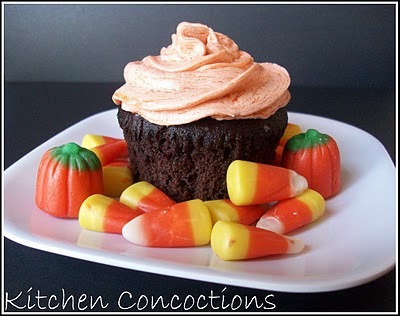 And even though Halloween is still a week away I am already plotting some fun Halloween recipes for next year! 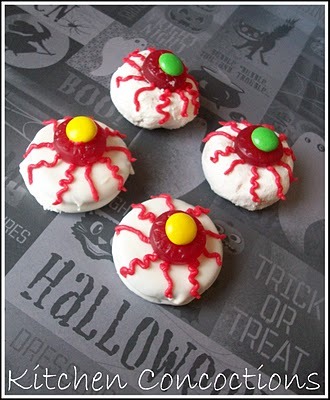 But no need to wait till next year, make some of these spooky treats this year! 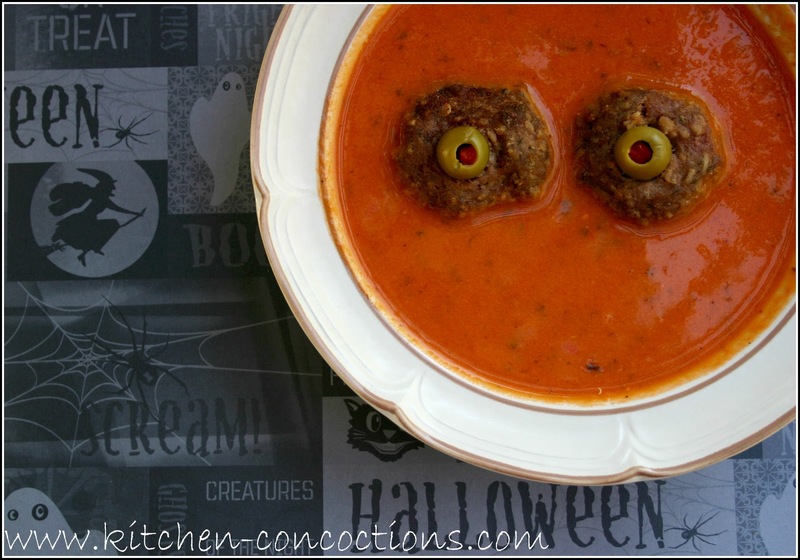 This Bloody Eyeball Soup is a sure fire way to get the kiddos to eat their dinner. 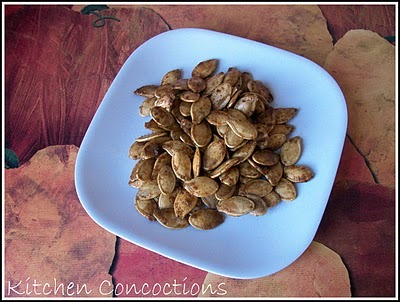 Plus check out the tips I shared on how to host a haunting Halloween party on a budget. Who says you can’t have candy for breakfast? 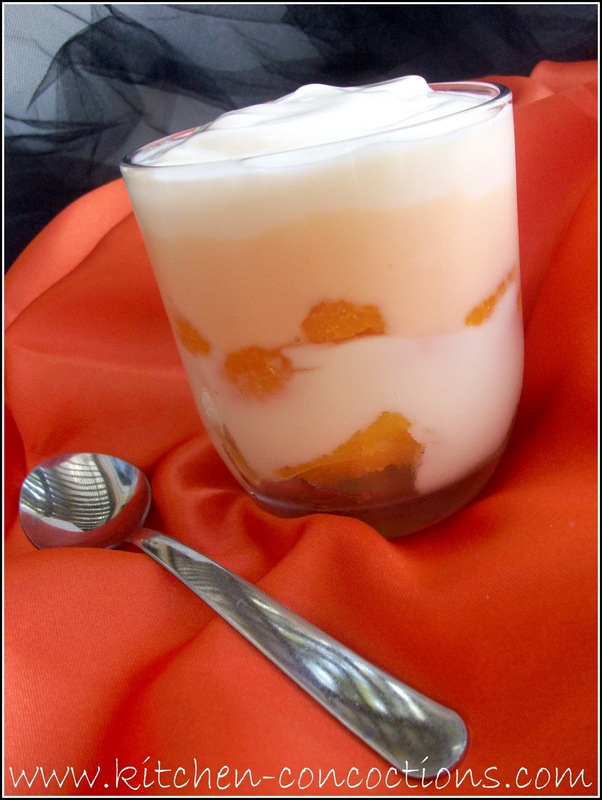 These Candy Corn Breakfast Parfaits are perfect for this time of year! 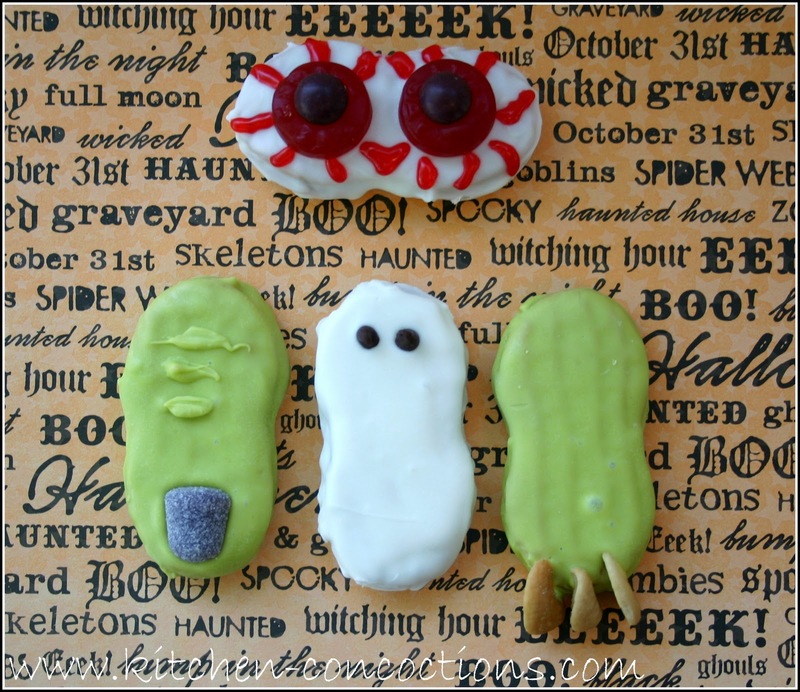 Who knew one little peanut butter cookie could be transformed into four ghoulish treats: Ghost Cookies, Eyeball Cookies, Witches’ Finger Cookies, and Goblin Feet Cookies. 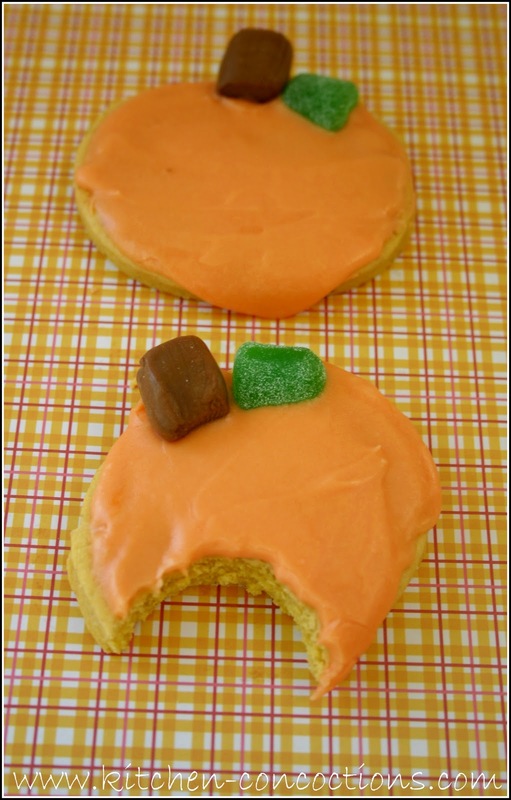 Everyone loved these adorable Pumpkin Spkied Sugar Cookies that even tasted soft and pumpkiny.